LOVE LOVE LOVE Marzetti's Products. 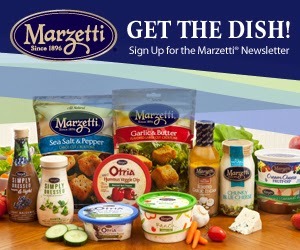 Join the Marzetti Product Newsletter and receive awesome recipes, coupons, and MORE. 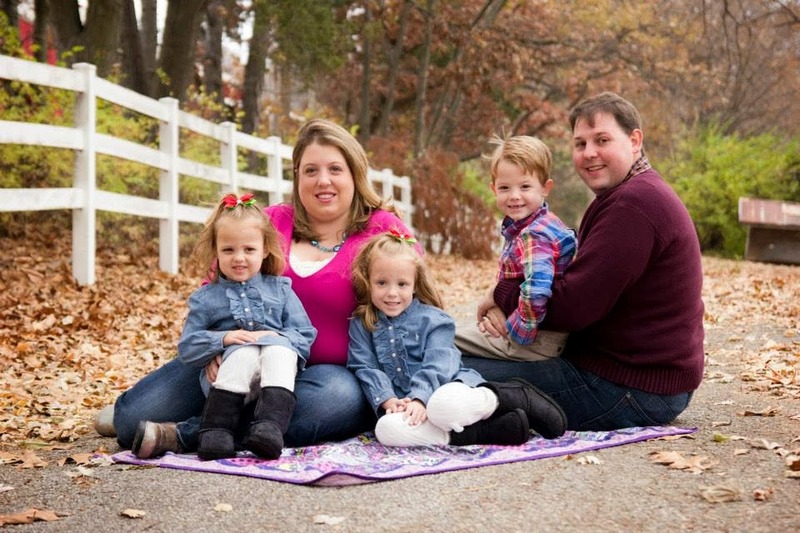 My FAVORITE products are the Caramel Apple Dip and also their ranch dressing is amazing! For more of the latest deals, and greatest steals, stay tuned to The Coupon Centsation on Facebook.